Sometimes you might not have the time or the budget straight after your big day to go on a long-haul trip to somewhere exotic. So it's no wonder that more and more couples are favouring a shorter staycation closer to home straight after their wedding, otherwise known as a mini-moon, and saving the honeymoon of their dreams for another day. With that in mind, we look at our favourite mini-moon destinations in the UK, and the De Vere hotels you can stay at that have everything you need to relax after your big day. 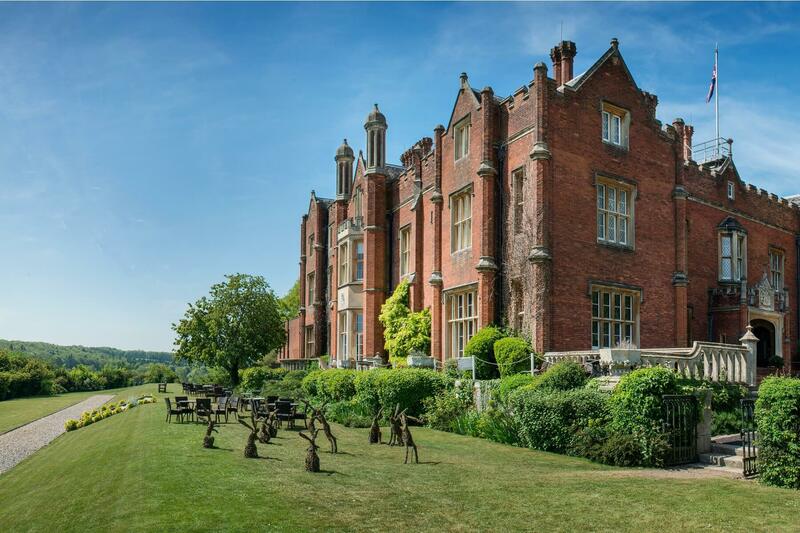 Nestled in the countryside north-west of London, The Chiltern Hills are a beautiful place for a mini-moon. The landscapes here are spectacular, where characteristic chalk streams flow between grassland and woodland. The Chiltern Hills are also full of things to do, from romantic countryside walks that end at cosy pubs to shopping in the market towns and exploring the nature reserves. And at the end of the day, you can retreat to our beautiful mansion house, De Vere Latimer Estate, home to elegant bedrooms & suites, and a welcoming restaurant and bar that all overlook Chess Valley. The Cotswolds are home to some of the UK's most beautiful rural landscapes. And when in the Cotswolds, there's no place better to stay than at De Vere Tortworth Court. Be warned though, you may not even want to leave the hotel. 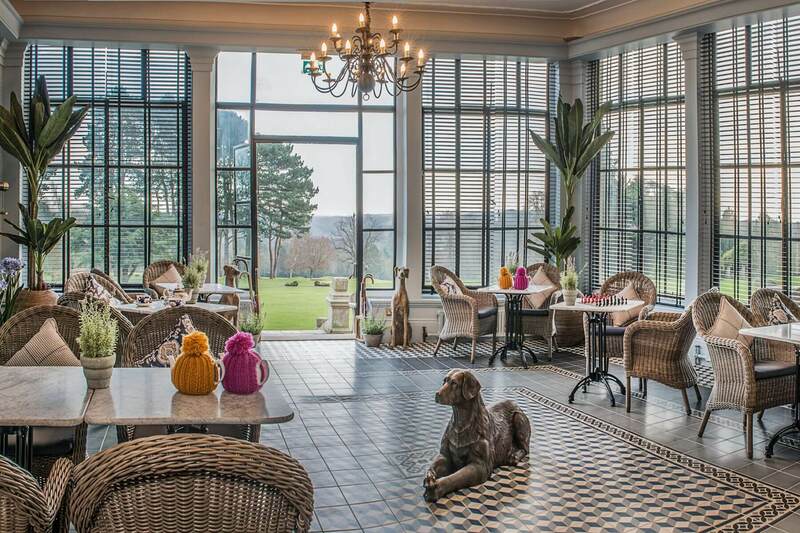 The grounds are an attraction in themselves with 30 acres to wander and access to an extensive arboretum; whilst inside you'll find beautiful bedrooms, restaurants and bars and a new spa. Easily reached from both Bristol and Cardiff, it's ideal for a mini-moon where you can both to relax and revitalise after the wedding. Or if you fancy it you can head out to explore the chocolate box villages and towns and the rolling hills of unspoilt countryside that lie in the Cotswolds beyond. A designated Area of Outstanding Natural Beauty that's also really close to London - where place better for a mini-moon than the Surrey Hills. It's a wonderfully peaceful countryside retreat, with plenty of attractions to fill the days. When it comes to somewhere to stay, look no further than De Vere Selsdon Estate - a Victorian mansion house, where the bedrooms and suites are luxuriously appointed, and afternoon tea can be taken in the Orangery. Getting married? Our collection of historic mansion houses and modern hotels also make the most beautiful wedding venues - find out more about weddings with us here.